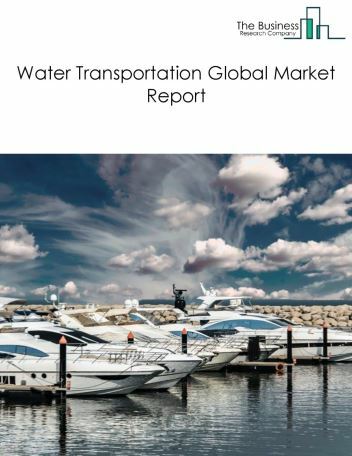 The inland water transportation market consists of sales of inland water transportation services by entities (organizations, sole traders and partnerships) that provide inland water transportation (excluding great lakes transportation). 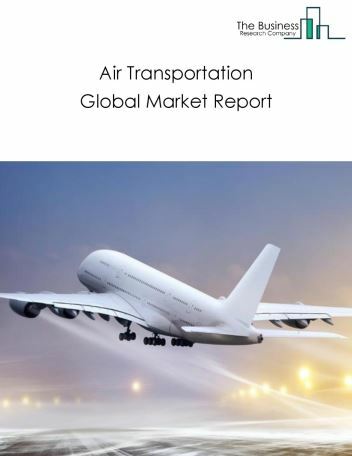 Major players in the global inland transportation market include American Commercial Lines LLC, Ingram Industries, AP Moller - Maersk A/S, Jeffboat, European Cruise Service. 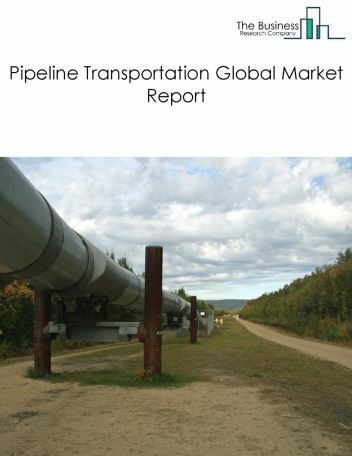 The inland transportation market size is expected to significantly grow during the forecast period. 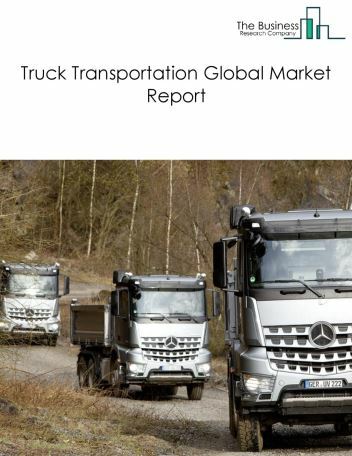 The growth in the inland transportation market can be attributed to the increasing disposable income and rising public private investments in end user industries and transportation industry. 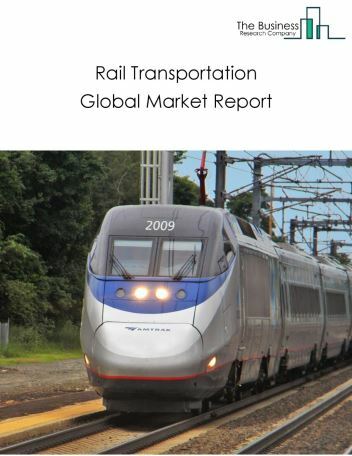 However, the market for inland transportation is expected to face certain restraints from several factors such as increasing infrastructure costs and maintenance costs. 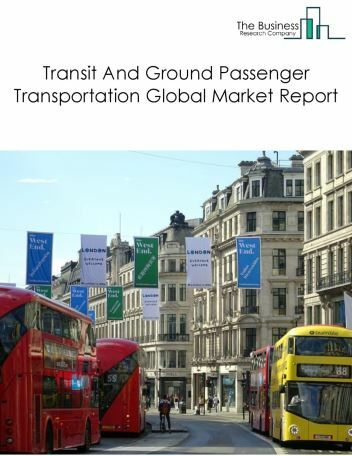 The global inland transportation market is further segmented based on type and geography. 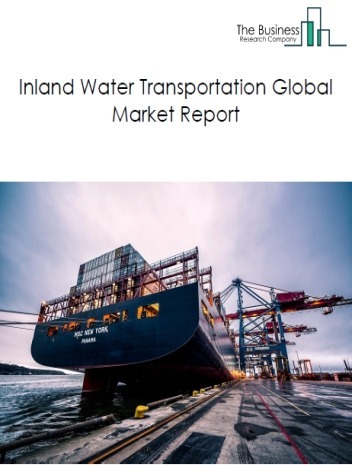 By Type - The inland transportation market is segmented into inland water freight transportation and inland water passenger transportation. 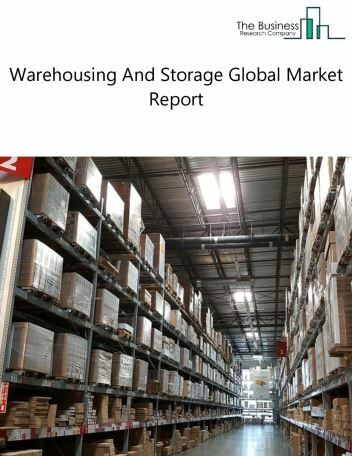 By Geography - The global inland transportation market is segmented into North America, South America, Asia-Pacific, Eastern Europe, Western Europe, Middle East and Africa. Among these regions, the Asia Pacific inland transportation market accounts for the largest share in the global inland transportation industry. Focussing on environmental friendly and fuel cell hybrid drive technologies are the few trends witnessed in the inland transportation market. 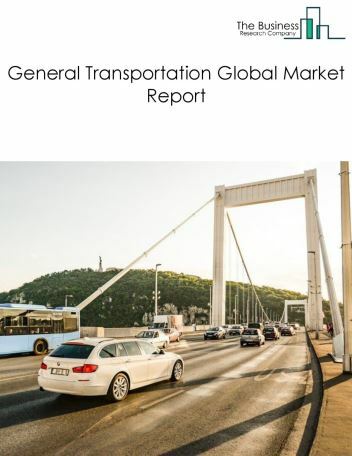 Potential Opportunities in the Inland Transportation Market With congestion free transportation, reliability, and cost effectiveness are expected to increase the scope and potential for the global inland transportation market significantly rise in the forecast period.